From the moment you launch their website, you’ll notice that Rizk Casino is a flashy and eye-catching bookmaker. But the content that lies under this flashy surface is what’s important. Read our Rizk Casino review and find out if this up and coming online casino is a good fit for you. Recently, Rizk Casino introduced its brand-new online sportsbook. We have all been waiting for it for quite some time now, and in this article, we'll do a quick Rizk sportsbook review. Continue reading to discover all new features and you can use and what Rizk sportsbook brings to the table. Our Rizk Casino opinion is that this casino has a simple and easy to understand welcome bonus system. The welcome bonus is a 100% bonus deposit match, up to a total bonus of €200, plus 50 free spins. Though it's not the biggest bonus out there, it is easy to unlock, as it comes with a 20x wagering requirement. A minimum of €/$10 is required to claim the welcome bonus. When wagering, you should also note that not all games contribute to the wagering requirement in the same amount. We were very excited to witness the launch of the Rizk sportsbook. We can't wait to see which sports you can bet on. However, the downside is that currently, there is no Rizk sports welcome offer. Hopefully, they will introduce it soon, so all the new customers can enjoy even more the complete Rizk offer. Despite that, the choice is quite limited compared to bigger online casinos such as Virgin Games or Foxy Casino. In the next few lines, we'll discuss the newly launched Rizk Sportsbook and see what it offers to its players. The online sportsbook industry has become very competitive very fast. To be among the top ranking ones, the Rizk sportsbook needs to have it all. And one of the first things we noticed is that there was no promotion of any kind related to the sportsbook, which was, well, a bit discouraging. They tried to compensate for the lack of a bonus with a large number of sports offered. Did it work? We're not completely sure. However, the betting options are numerous, starting with the most popular ones, such as football, tennis, basketball, ice hockey, golf, to the ones less known – floorball, badminton, table tennis and many others. To see exactly which sports and markets are covered, simply visit the website and take a look around. When it comes to betting markets, you will notice that the main focus was on football and tennis, and a bit of basketball, primarily NBA. If you are a fan of these sports, you will probably be satisfied. Hopefully, with time, they will broaden the complete market offer. The part we would like to mention as well is the Live section. There isn't a big selection of sports you can bet on live, but, an interesting thing is that you can place live bets not only on sports but on video games as well. From what we saw, you can place a bet on Dota 2 and the League of Legends. It seems like an interesting take on live betting. Other promos? Which promos? Rizk should really improve on this subject. No free spins every week, no reward program… Our team didn't find anything sufficient and was pretty disappointed about that. When we saw that the sportsbook was launched, we got very excited to see what the bonus would be like. But, sadly, there still isn't any mention of the sportsbook bonus, let alone an active promotion. All you can do is join a Rizk race. If you get the most points, you can get cash prizes up to €1000. The Rizk mobile Casino comes in both an instant play and downloadable app version. Players can enjoy a number of casino and slot games, without sacrificing graphics quality or game speed. The only difference between the desktop and mobile version of the bookmaker is that the latter one features a slightly limited selection of games. 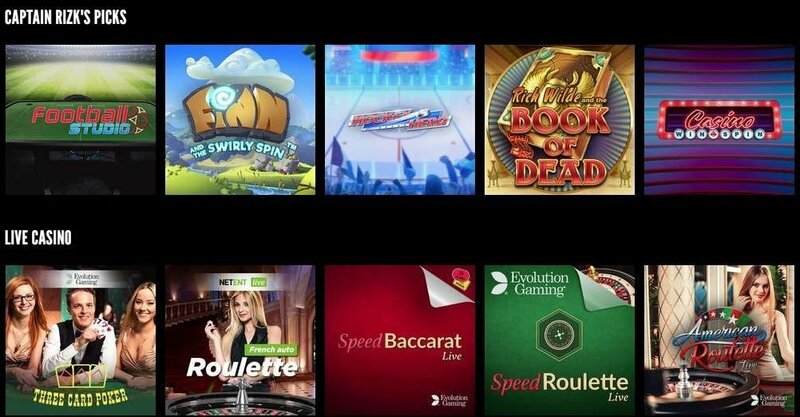 There are more than 150 slots available on the mobile platform, though the number of other casino games still lacks compared to its desktop counterpart. The bonuses and promotions are the same, as are the banking options. The Rizk Casino mobile version works both on tablet and mobile devices and supports iOS, Android, Windows phone and blackberry operating systems. At the moment, there is no special Riz sportsbook mobile app, but you can access the platform on your device and place bets that way. Mastercard – a card deposit option, that offers instant processing time, without any fees or additional costs. The minimum deposit is €10, while the maximum amount is set at €5,000. Neteller – an e-wallet deposit option, depositing through Neteller will also be free and will be processed instantly. The minimum deposit you can make is €10, while the maximum is €5,000. Visa – using this card deposit option, you can make a deposit between €10 and €5,000, instantly and without any fees. Skrill – This e-wallet payment option offers the same deposit conditions and limits as the previous three. While doing the Rizk Casino review, we found out that the site also accepts several different currencies: Euro, US dollar, Swedish kronor, Norwegian kroner. 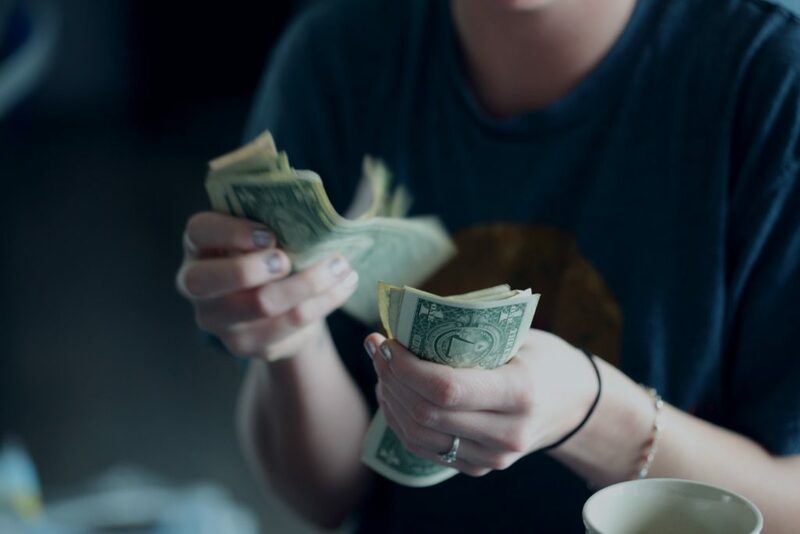 With such a wide range of betting possibilities, our Rizk Casino opinion is that there are more than enough offers for both high rollers and low stake players. Rizk Casino has proven to be player-friendly, as it has a really good customer support system set in place. This website has a 24/7 live support available to players. The live chat service can be directly accessed on their website. Users also have the option of contacting customer support service via email. They are very prompt and timely in their responses, as it usually takes them only a couple of hours to get back when you reach out via email. the base language is, of course, English, though Rizk casino support is available in a number of other languages as well, including Swedish, Finnish and Norwegian. For a relatively new casino, Rizk Casino looks very promising. While writing the Rizk Carino review, we have enjoyed their fun and entertaining brand, revolving around Captain Rizk, and a good and intuitive platform for players to enjoy. The casino part of the website is very well developed and offers a lot of gambling options. To summarize our Rizk Casino review, it's a solid choice if you’re looking for a new online casino to play in, but still lacks the big names in the business. We were disappointed that there is no welcome bonus for everyone who decides to join the sportsbook. That is one of the first things people look for when they access an online sportsbook, so, hopefully, they will introduce it soon. Our Rizk Casino opinion is that this online platform has a lot of potential to grow in the upcoming future.